The new maintenance facility will provide maintenance, repair, and additional storage for GO Trains and support GO Transit's planned service expansions. 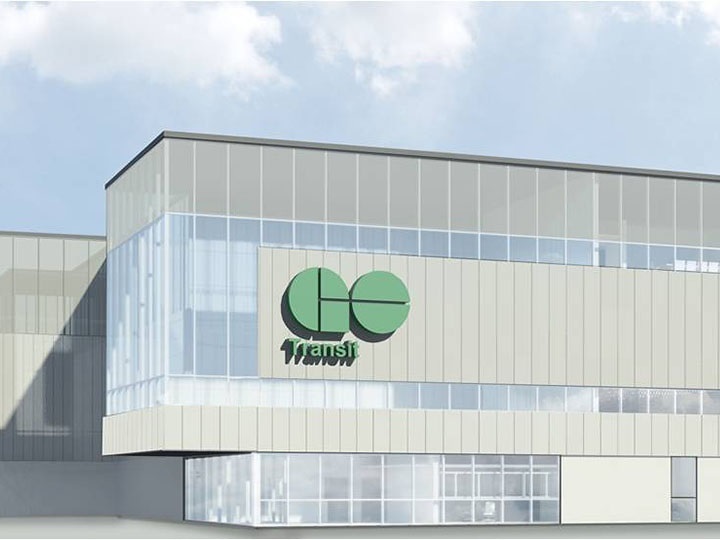 The East Rail Maintenance Facility (ERMF) is a strategic and essential asset for GO Transit's planned service expansions. Currently, all rail maintenance activities are performed at GO Transit's Willowbrook Rail Maintenance Facility, including refueling, daily inspections, train washing, minor and major repairs. A second rail maintenance facility is required to service GO Transit's growing rail fleet. The ERMF is a critical enabling facility for expanded GO service to increase ridership and revenue, and to support the anticipated population growth in the Greater Toronto and Hamilton Area. The ERMF will significantly reduce operational risks for GO Transit. With only one major rail maintenance facility, any operational issues at the Willowbrook facility or along the corridor connecting the Willowbrook facility to other corridors will impact all rail service. A second rail maintenance facility allows GO Transit to service new rolling stock, and provide operational flexibility under emergency situations to ensure reliable transit service. The facility will be LEED Gold Certified and include approximately 500,000 square feet of infrastructure to meet GO Transit's operational requirements. be designed to accommodate future electrification and be approximately 500,000 square feet, including shops, a maintenance facility, as well as offices and parking for staff. have sufficient tracks for storage and daily maintenance of up to twenty two - 12 car passenger trains (13 at substantial completion and capacity for an additional nine in the future). serve as a secondary rail maintenance facility to GO Transit's existing Willowbrook Facility to provide operational flexibility and redundancy under emergency situations. The development of this facility will create jobs and help make the transportation system in the Greater Toronto and Hamilton Area (GTHA) more reliable. The company selected for the East Rail Maintenance Facility will provide design and construction elements to pursue LEED® Gold or greater designation by incorporating sustainable practices in its design and construction plans. At the peak of construction, approximately 1,000 workers will be on-site, the majority of which will come from the Greater Toronto and Hamilton Area. These project documents are being made available on this website for informational purposes only. Neither Infrastructure Ontario nor GO Transit makes any representation or warranty regarding the accuracy or completeness of the content or form of these documents. Infrastructure Ontario and GO Transit, in their sole and absolute discretion, may choose to make available on this website amendments, revisions, modifications or replacements to these documents. These documents remain open for further revision, modification, replacement or cancellation by Infrastructure Ontario and GO Transit at any time and in no event shall either Infrastructure Ontario or GO Transit be responsible or liable, directly or indirectly, for any damage or loss caused or alleged to be caused by or in connection with the use of or reliance on the content of these documents. The East Rail Maintenance Facility (ERMF) will be an approximately 500,000 square foot facility located in Whitby that will provide mechanical maintenance, body repair, as well as day-to-day cleaning and operational services – all essential in order to provide backend support for regional rail expansion. Currently there is only one GO Train maintenance facility for the whole system, called Willowbrook, located in Etobicoke. Site preparation and grading works started in summer 2012. The facility is scheduled to be completed at the end of 2017.